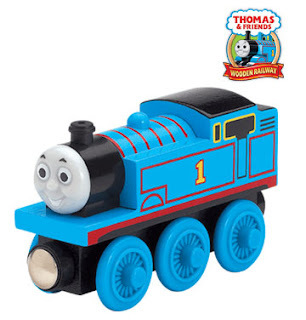 Mojo Savings found an INCREDIBLE deal for Thomas the Train. You can get him for $1.99 PLUS free shipping now through October 16th (or while supplies last). This one will definitely NOT last long, so grab it while you can and you will have one more great gift this holiday season! !